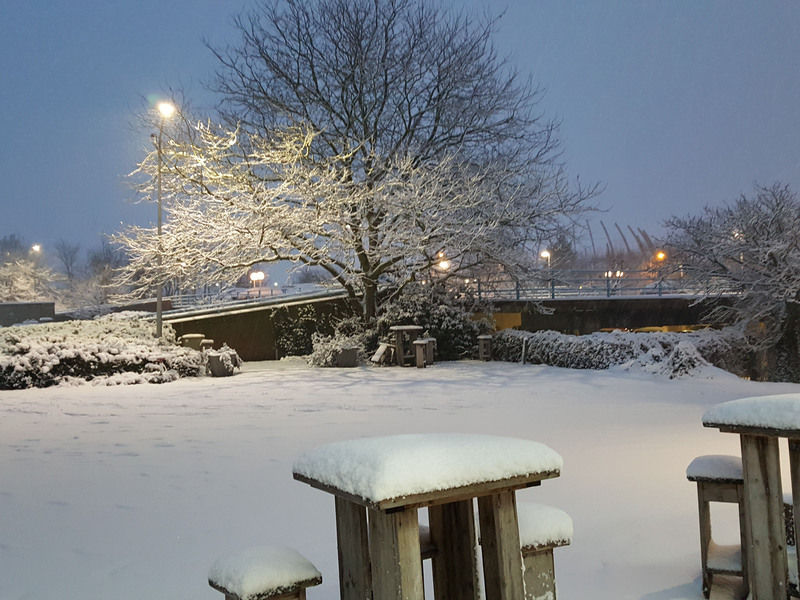 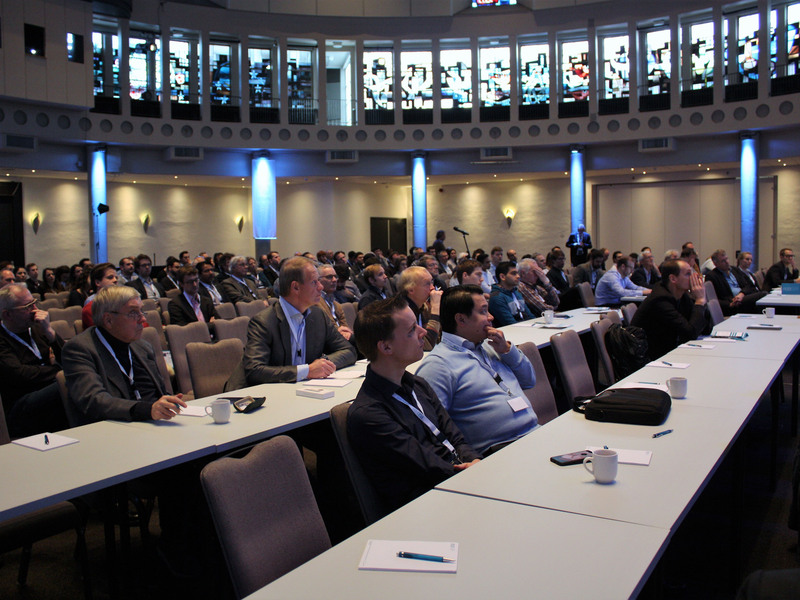 We look back at a successful conference with a total of 300 participants on both days. 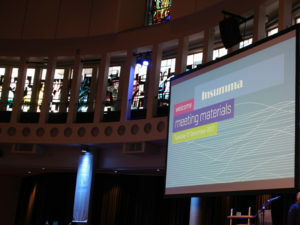 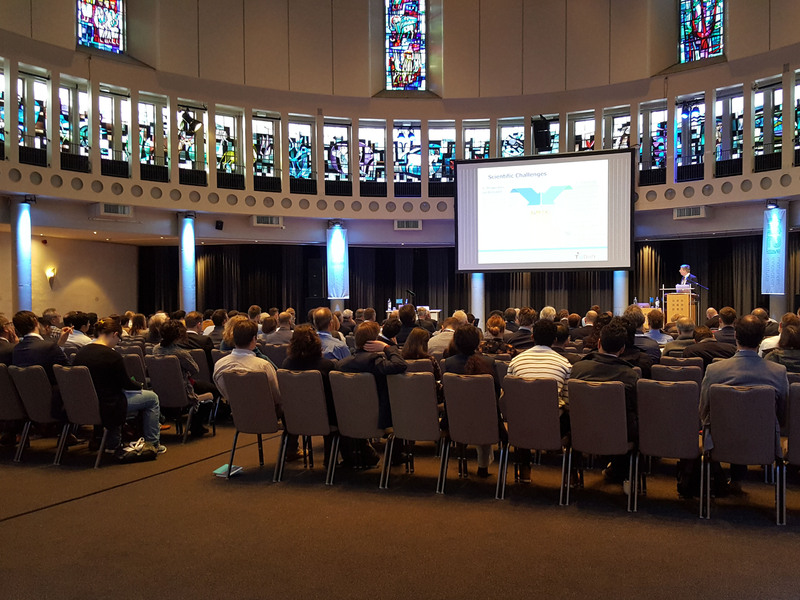 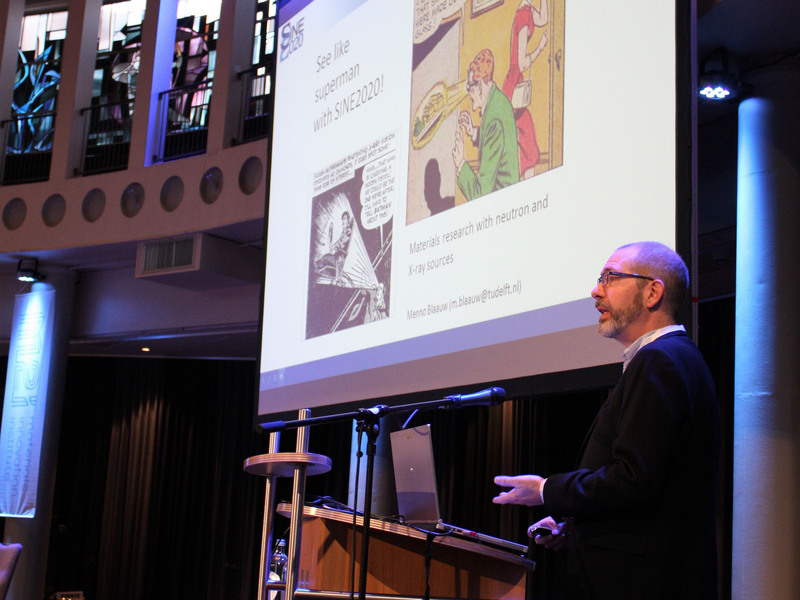 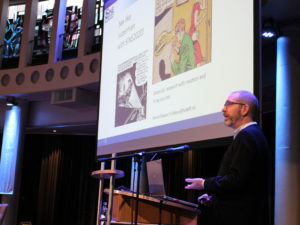 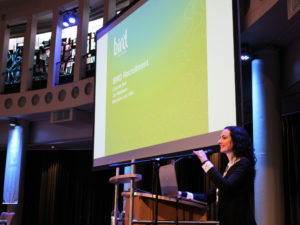 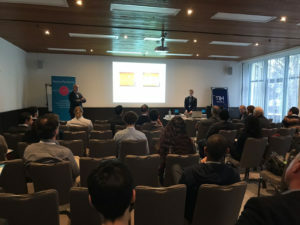 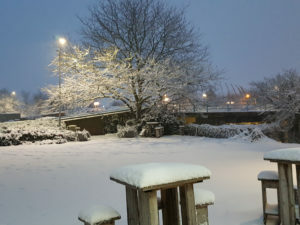 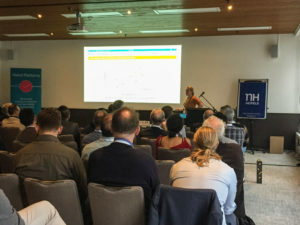 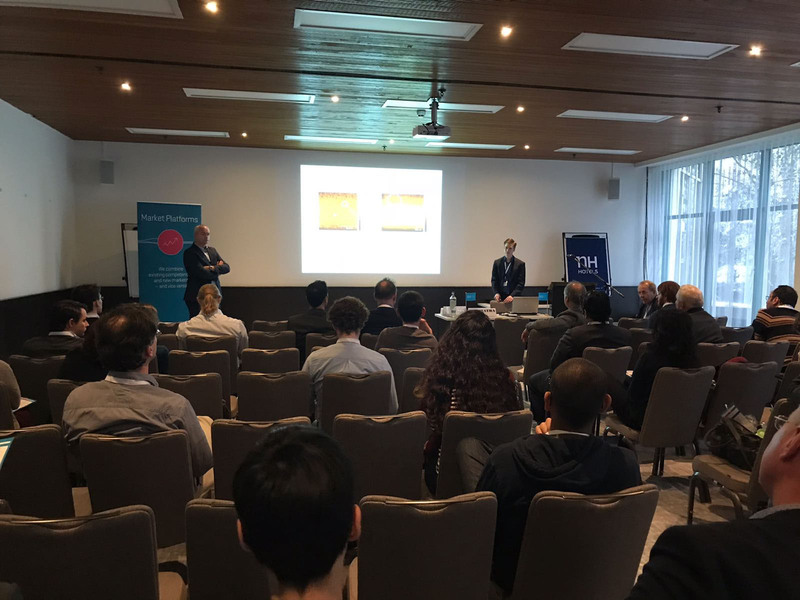 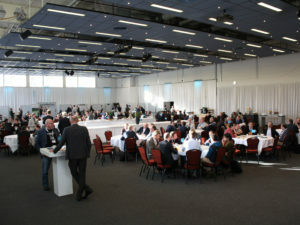 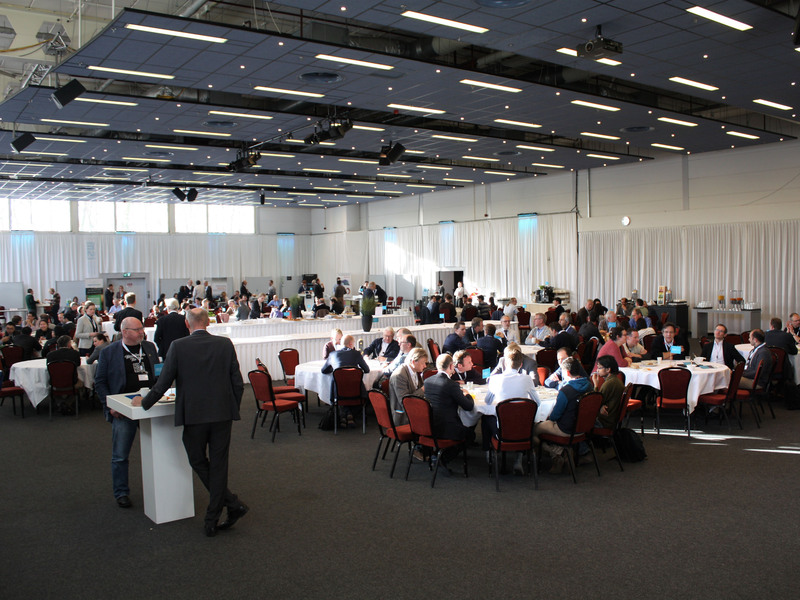 This year the conference returned to the Hotel NH Noordwijk Conference Centre Leeuwenhorst, which gave the conference a nostalgic feeling for many participants. 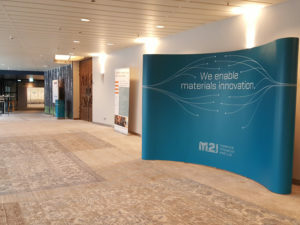 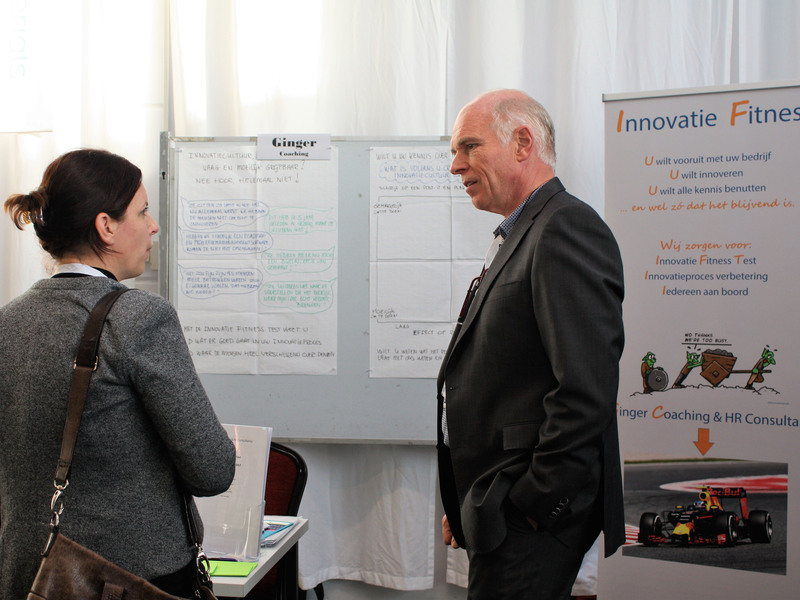 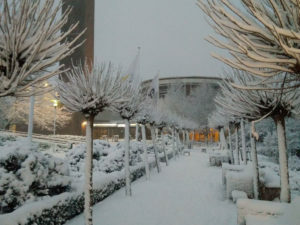 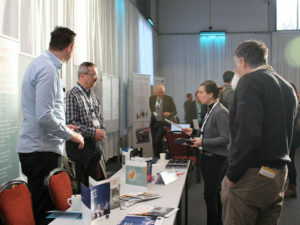 The first day, 11 December, was organized by M2i and traditionally only accessible for M2i and its partners. 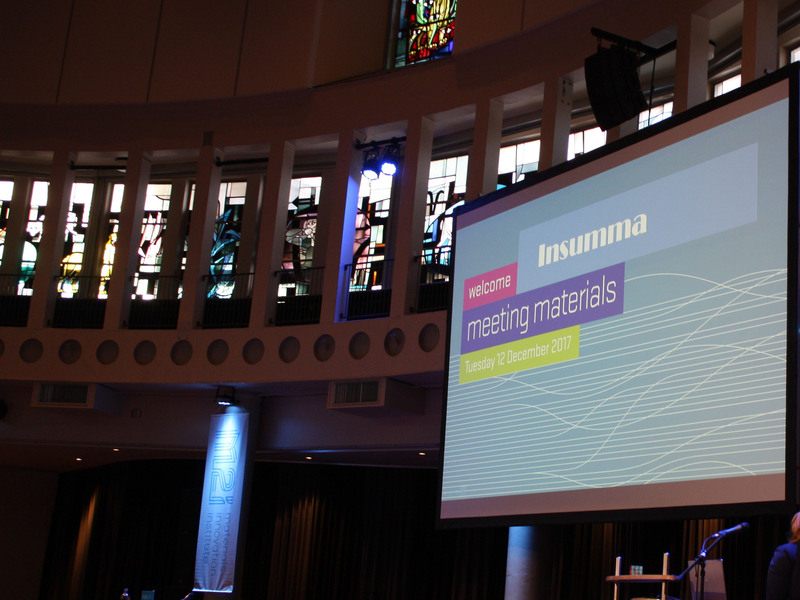 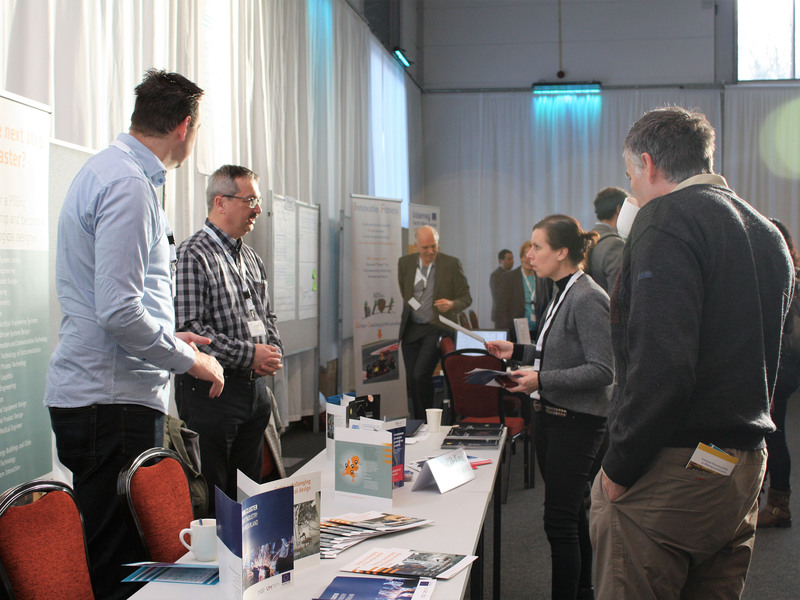 The second day, 12 December, was open to everyone interested and was co-supported by our sister institute in Belgium Strategic Initiative Materials in Flanders (SIM), Brightlands Materials Center (BMC) in Geleen and Bond van Materialenkennis (BvM) (download program). 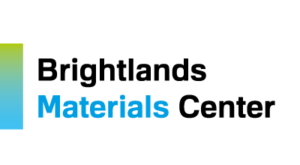 We look forward to welcome you at this years M2i Conference and Meeting Materials at 10 and 11 December 2018.